ABG design won a competitive tender for Manchester city council to design a signage and wayfinding scheme for one of Manchester’s most popular destinations that attracts 1.8 million guests a year. 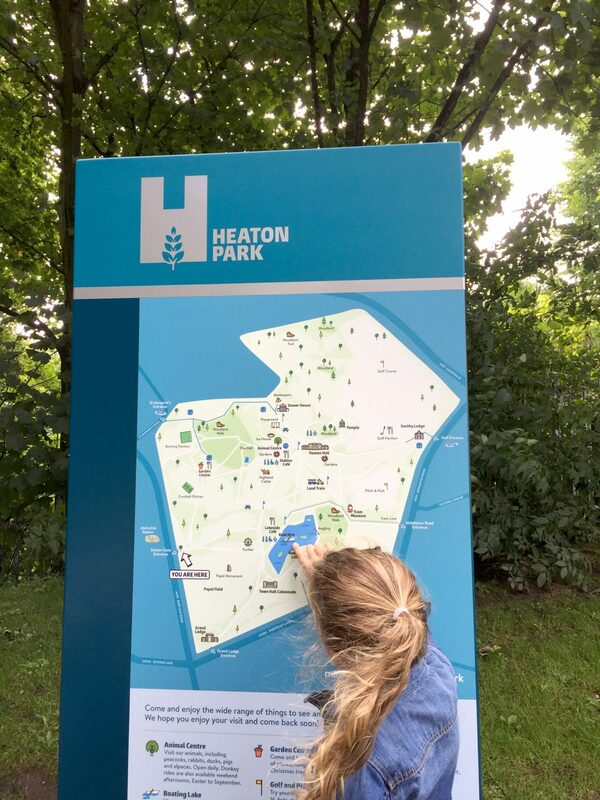 Heaton park its self sits at over 640 acres and is one, if not the biggest municipal parks in Europe. This called for a clear design of signage to help guide visitors through the park. 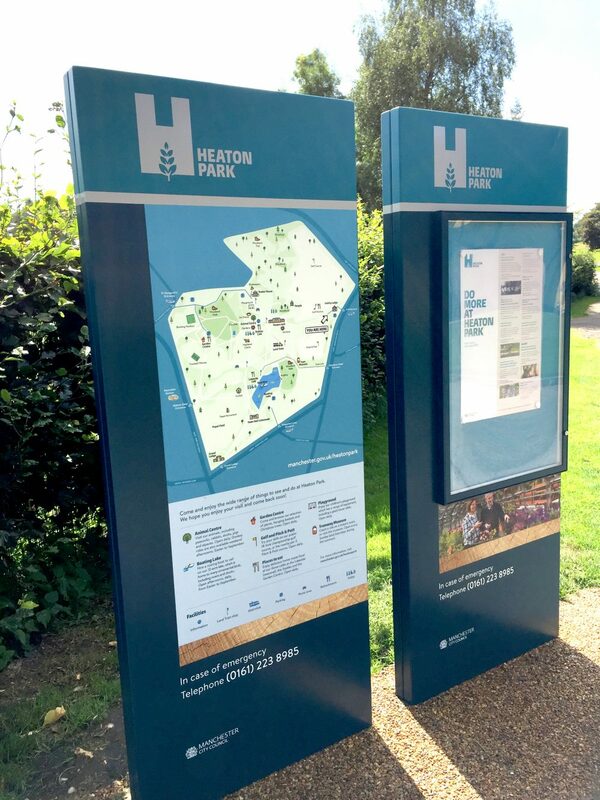 ABG design has worked in partnership with the Heaton Park team to design the new visitor signage and orientation maps. 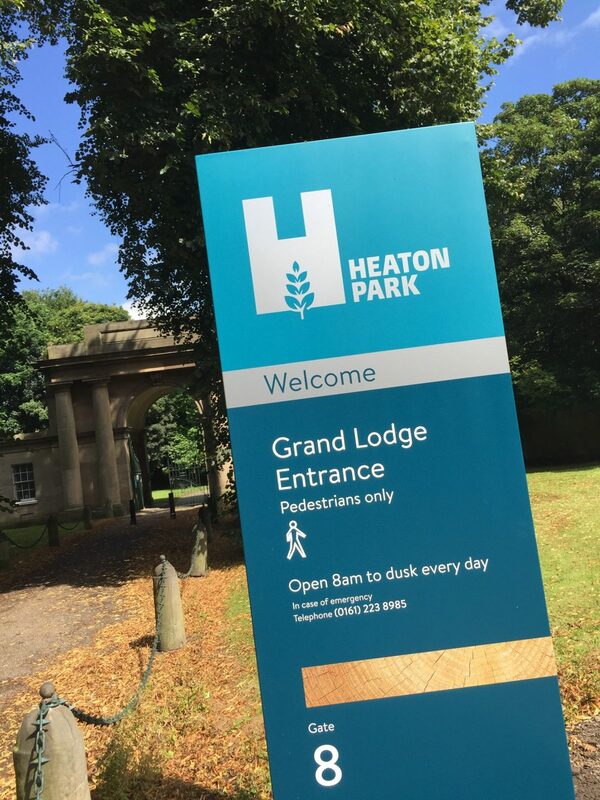 The result is a vibrant set of entrance signage that welcomes the people of Manchester and works in harmony with the Park’s new brand.